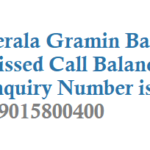 If you are a Kaveri Grameena Bank KGB customer then you use the missed call banking service to know your KGB account balance information. 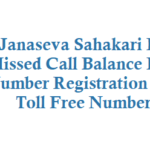 All you need to do is just give a missed call from your registered mobile number check below for Kaveri Grameena Bank Missed Call Balance Number. 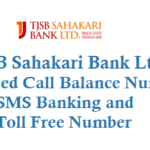 To use the missed call service you need to link your mobile number with your bank account, visit any KGB branch and ask them to link your number with bank account and enable missed call facility. 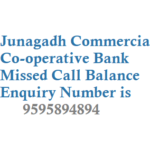 Give missed call to 9289244244 to know balance details. Upon 2-3 rings call automatically disconnects and you will receive a sms about your account balance.  If a customer is having multiple accounts, the facility will be extended for any one of his/her accounts only. 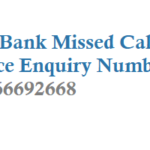 Above missed call facility is free of charge for KGB Savings/current account customers. 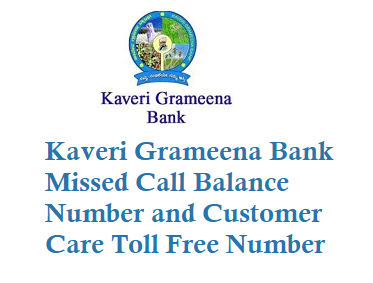 If you have any queries or questions related to your Kaveri Grameena Bank Account then you can approach to customer care service and resolve your issue. 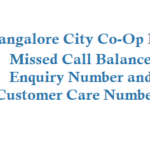 Dial toll free number 180042503232 and talk to customer care service helpdesk.